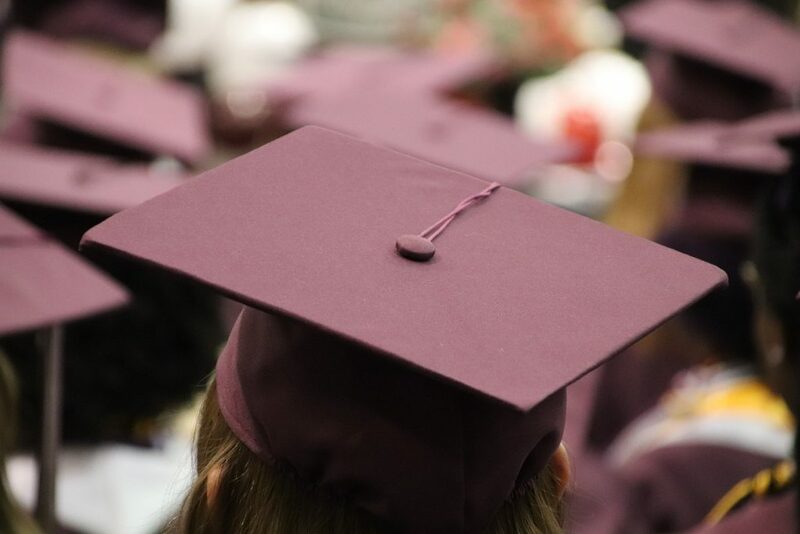 It may be the most controversial addition to a resume if you are a recent graduate: should you include your GPA, or your grade point average? Do employers really want to know? Will it increase your chances of getting a job or will it hurt them? After years working with AgCareers.com, I’ve heard a lot from both sides of the argument. Let’s weigh the pros and cons. Including grade point average on your resume is often more widely accepted if you have little or no experience aside from your education. This is often the case for current college students who have not yet completed an internship or have had little work experience outside the classroom. And if you have great grades, why not? Cristine Buggeln of JBS USA told us in our 2014 Ag & Food Career Guide to only add your GPA to your resume if it is above 3.0. We at AgCareers.com would go so far to even say that it is more impressive to only include if it is 3.5 or above. 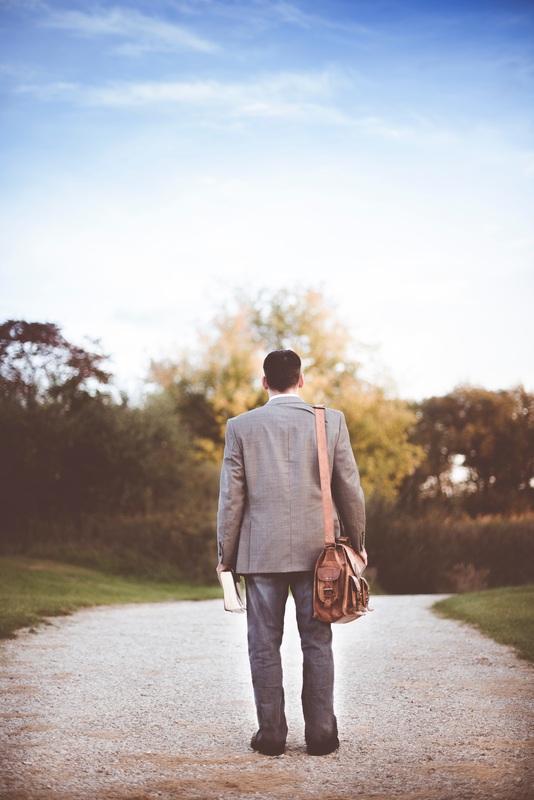 If your major or field of study is intensive and widely considered “difficult,” such as a scientific field or in the pursuit of an advanced degree (Master’s or Doctorate), and you have maintained a strong GPA, it will show that you are a dedicated student committed to success. With all elements of a resume, there seems to be a lot of debate about how to introduce your resume, and if it’s even necessary. 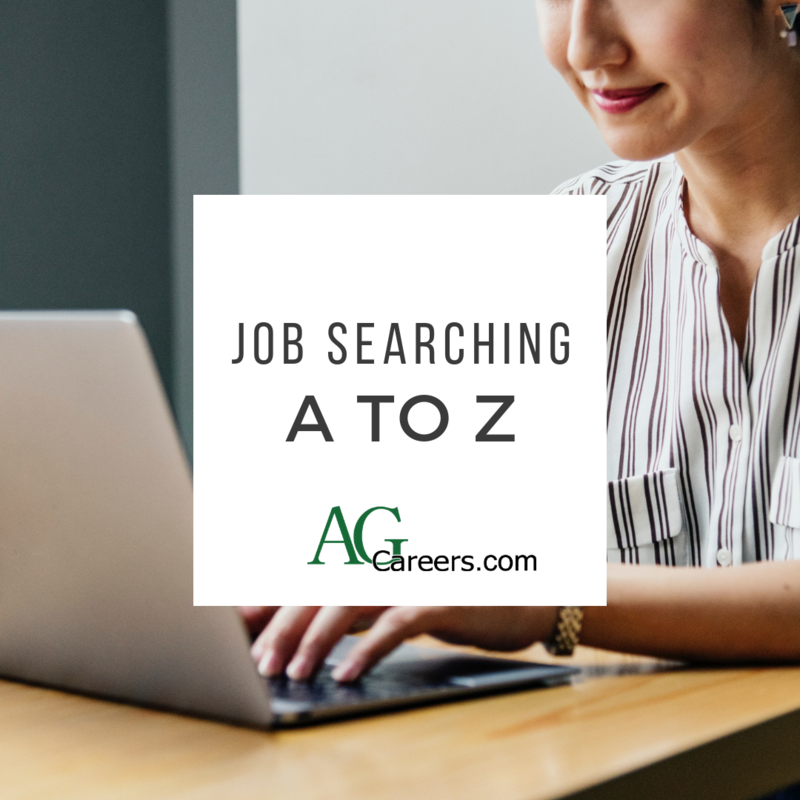 At AgCareers.com, we hear lots of opinions from employers we work with about how they’d like to see applicants open their resume. It can be difficult to successfully implement, especially considering you want to essentially summarize everything below in a very quick, non-fully kind of way. Here are four different ways we recommend to start a resume and how to do so successfully. When I got this blog assignment, I thought, this will be simple. My advice about lying on your resume – don’t do it! Simple as that. If you need a little motivation on why not to lie, can I just say online platforms and the worldwide web. You might have searched your name online or maybe you haven’t, but I can assure you employers are. They are Googling your name and finding out what they can about you. Articles you’ve been featured in, records they can find, and connections to others. They are checking your social platforms, particularly Facebook and LinkedIn. 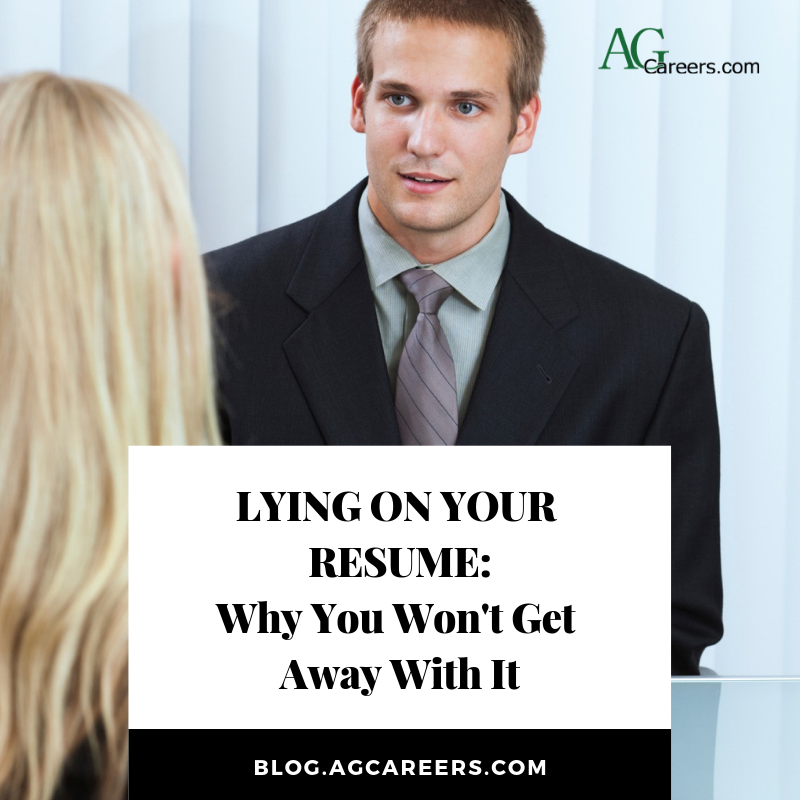 LinkedIn can give a complete employment history which allows employers to identify any gaps/red flags or discrepancies that show you’re lying on your resume. Social networks make small industries, like agriculture, that much smaller. Someone knows someone on Facebook that knows you and can easily ask casually about you. Job references can be tricky. Not everyone is an overachiever who became fast, easy confidants with everyone they’ve met professionally. However, you still likely need them for any job you apply for today; be certain that your employer will ask for them. If you find yourself at a loss for who to ask, I invite you to consider the following suggestions if your professional relationships with these individuals are still viable and you can trust that they would vouch for you. Remember, however, before you list them to actually ask them formally to be a job reference for you! You would not believe how many references are shocked to receive phone calls from employers asking them about an applicant they once worked with. Trust me, this will not reflect well for you. 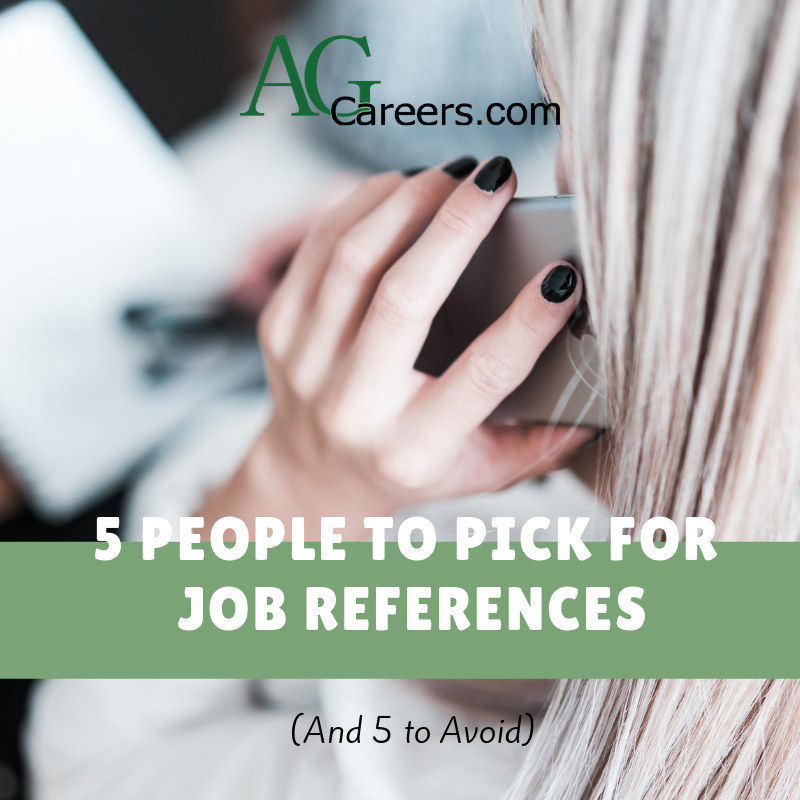 Now that this is clear, here are five people you should definitely choose for job references and five to steer clear from. When applying online, it’s difficult to determine who you’re communicating with, and therefore, addressing your cover letter is difficult as well. 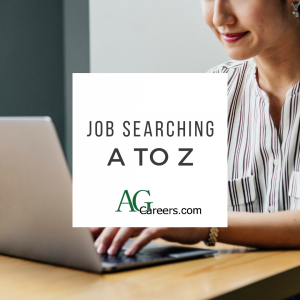 Most job postings on AgCareers.com do not list the employer’s contact person. 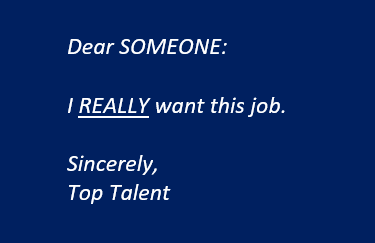 You’re tempted to just say forget it and skip the cover letter altogether. However, this can be a mistake. Even though the electronic systems and recruiters may not evaluate the cover letter, the hiring managers will take notice. Addressing it to the wrong person is an even bigger snafu. Even though most jobs do not list a contact, read over the posting again to make sure. You don’t want to miss that little detail if it lists an actual contact name. If you don’t see a contact on the posting, you can call the company, or search online, the company website, or LinkedIn. When you find a contact, use the full, formal name, such as Ms. Johnson or Bonnie Johnson. Address it to Mr. for men and Ms. for women (skip the Mrs. or Miss unless specified). If you are unsure of the gender, use the full name (first, last/family name) with no title. If the contact has a professional title, use it out of respect, such as Dr. or Professor. Most importantly, double-check spelling. If you have a resume, you know that everyone has an opinion about it. There are lots of different rules to follow, but the basics should all be there. 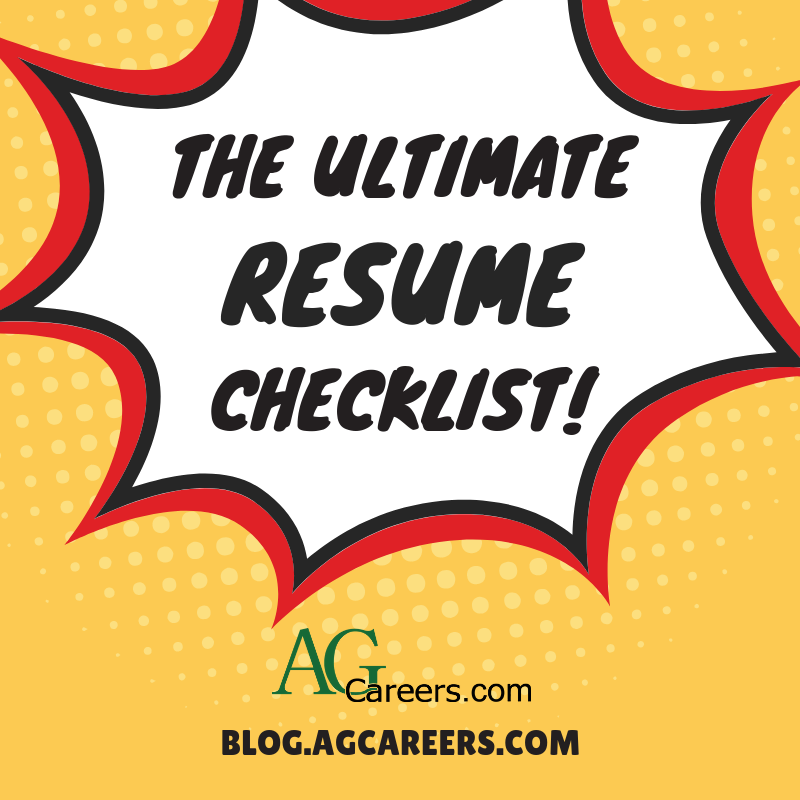 That’s why we’ve created the ultimate resume checklist for you! You’re probably thinking that this is also subjective. And you’re right, it is. But we’ve talked to hundreds of agricultural employers over the years and can say with certainty that this list is fairly agreed upon. You’re welcome. Name at the Top: Loud & proud. Only list relevant experience to the new position you are applying to. List chronologically by your most recent experience. List the dates (years) that you spent at each position. Include the company/organization you were employed by. Include the location of this employment. Share your achievements in bulleted or short-sentence format below each position. The changing leaves brings in a new phase in recruitment, and that’s career fair season, and organizing internship opportunities for the coming spring. It may seem early, but if you need to secure an internship, summer job, or your make your first post-graduate career choice – the time is now. 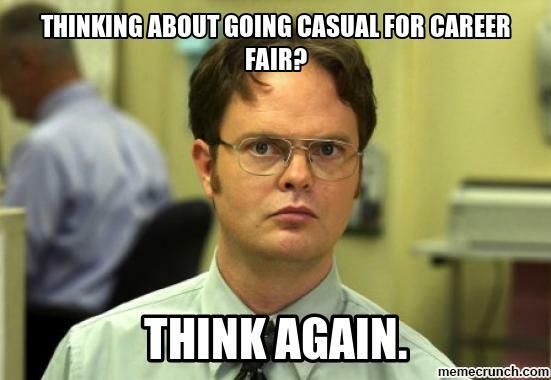 Most campuses are hosting career fairs in September-November each year, typically there is a different fair for each specific college. You should absolutely attend – even if you are returning to the farm this summer, it’s never too early to familiarize yourself with agricultural companies in your area. The companies have prepared, come early to set up their booths – and cannot wait to talk to excited and interested students – that’s why they are there! You have some preparations to make too – let’s take a look at how you can be the most impactful at the fair and how to approach employers properly. Dress – The problem is that you’re usually going to go to their fair between classes. You probably don’t want to sit in class in polyester dress pants before darting off to the fair; but at least try to look professional. You don’t have to wear a suit, although some do. Even dark wash jeans with a nice top, or a blazer would set you apart from some of the other attendees. The number of students that we see at career fairs each year in Ugg boots, leggings, overly distressed, jeans, or work boots is sometimes overwhelming. It reflects badly on you and on your educational institution.